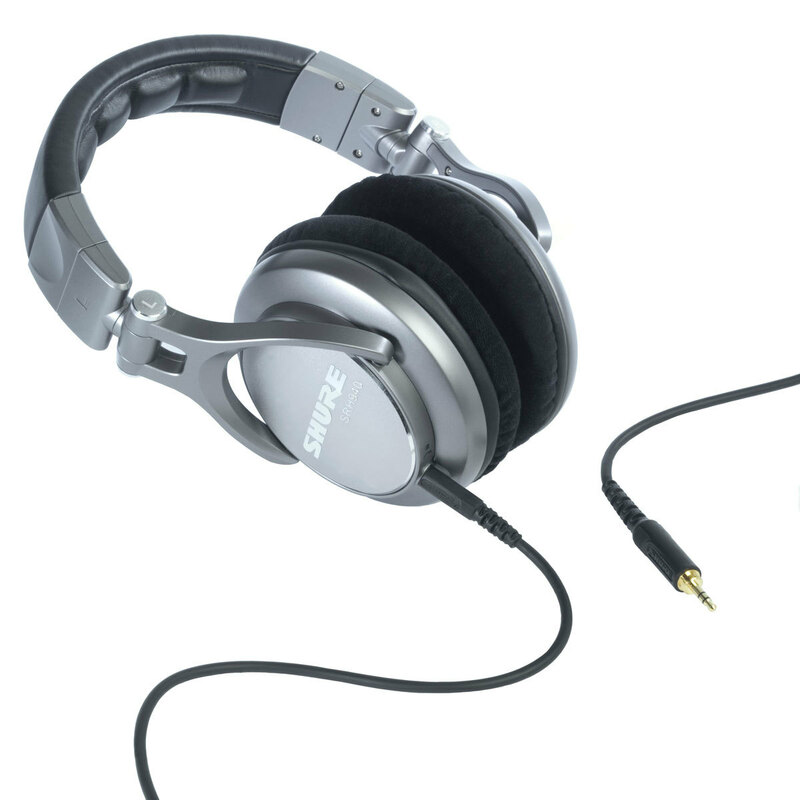 SRH940, Studio headphone from Shure in the SRH series. 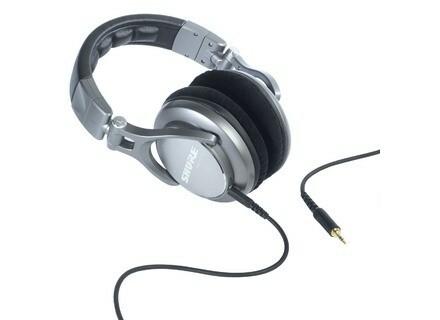 Shure announced the expansion of its headphone line and showcased the new SRH550DJ and SRH940 models at the 2011 NAMM Show in Anaheim, California. The SRH550DJ is designed for both DJ and personal listening use, while the SRH940 is optimized for critical listening, studio monitoring, and mastering. Accessories package that includes a threaded, quarter inch (6.3 mm) gold plated adapter and a carrying bag. Accessories package that includes a threaded, quarter inch (6.3 mm) gold plated adapter, two detachable cables (straight and coiled), a replacement set of velour ear pads, and a zippered, hard travel case. For a complete list of where Shure products are sold, visit www.shure.com. Signeo SOUL by Ludacris Signeo recently announced the worldwide launch of a new line of personal audio products - SOUL by Ludacris. [NAMM] Focusrite VRM Box Focusrite's latest innovation is VRM Box, a headphone monitoring system featuring the VRM (Virtual Reference Monitoring) technology. [NAMM] Alesis DMPhones Alesis announces DMPhones sound isolating headphones.